his volume includes a unique personal history of participation in the original research in England on human in vitro fertilization. 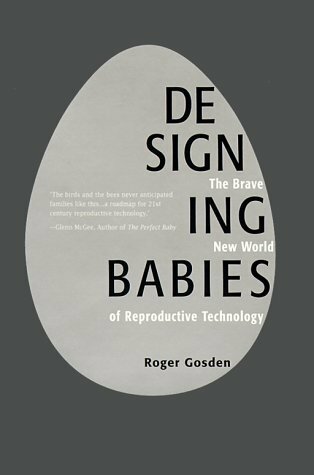 It is neither a comprehensive analysis of the career of Dr. Robert G. Edwards, the 2010 Nobel Laureate in Physiology or Medicine, nor of the writer, who is a physician-scientist expert in the field of assisted reproduction. It provides a true picture of the efforts and complexity behind an area of medical progress which has led to the births of several million babies worldwide. Not just limited to discussions of IVF, the book also illustrates some of the numerous challenges to innovation in the reproductive sciences and the difficulties of moving breakthrough reproductive technologies from the laboratory into widespread medical use.